Young Thug cant seem to get out of trouble. The rapper is back in jail after the judge in his felony drug case revoked his probation following a failed drug test. The Atlanta rapper had an arraignment Thursday morning in Georgia where he has been indicted on 8 felony charges, including possession of marijuana, methamphetamine, and hydrocodone with intent to distribute. He was also found with codeine, a firearm, Xanax, and an amphetamine. 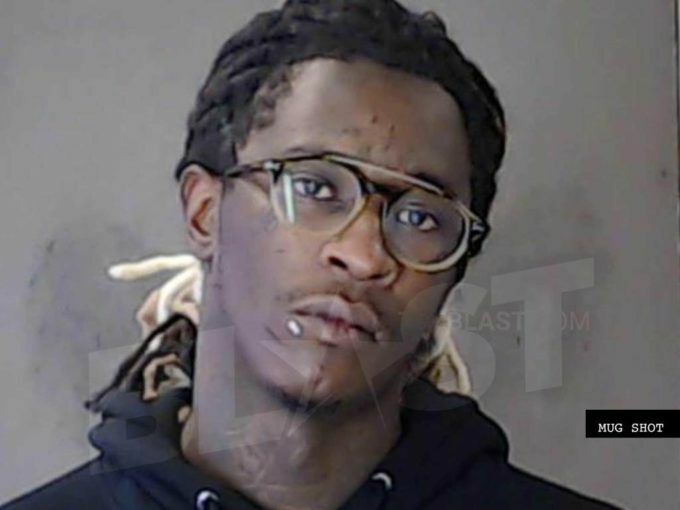 After initially turning himself in to authorities at Georgia’s DeKalb County Jail on September 11th, Thug was released from jail on bond September 13th. 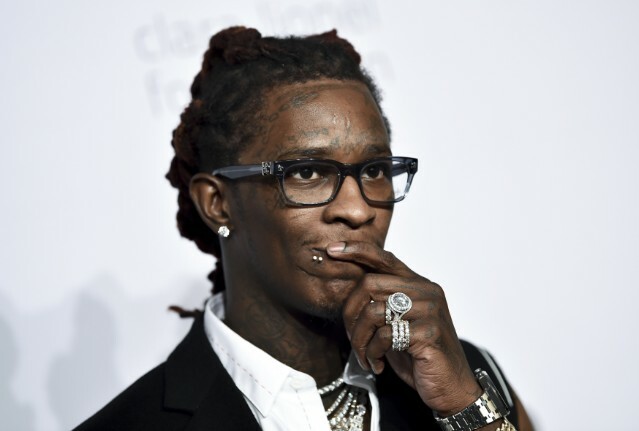 According to court records obtained by The Blast, Thug tested positive on his last drug test following which the judge in the case revoked his bond. He has been booked in Georgia’s DeKalb County Jail. See his mug shot below.